We are affianced in offering Disc Spring that is available in various specifications to meet the diverse needs of the clients. It is highly demanded in various industries for engineering works and is manufactured by our dextrous professionals using excellent quality metal alloy and latest machinery. 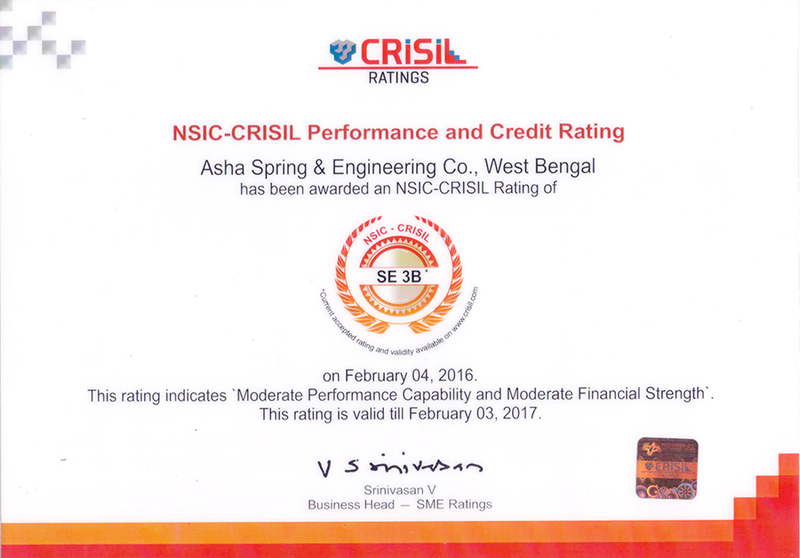 To ensure its flawlessness, the offered product is tested on various parameters by our quality controllers. 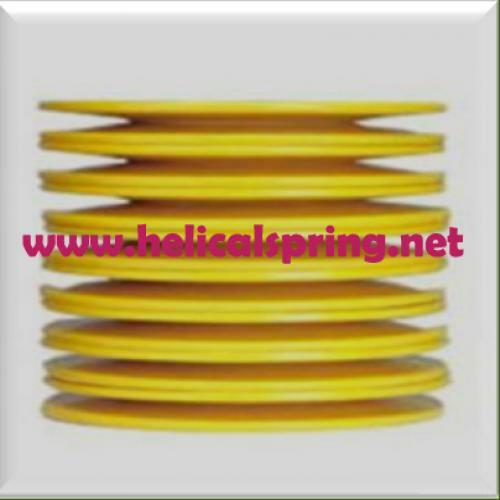 Our clients can get this Disc Spring in different specifications as per their colossal needs.